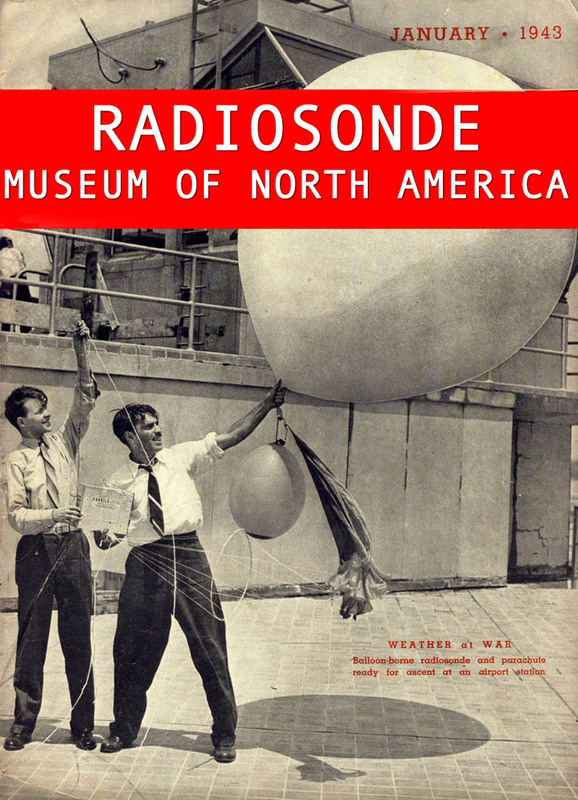 Radiosonde Museum of North America is all about radiosondes. The site is an educational resource—every item that you see on these pages is physically present in the collection, except for those on loan to museums and researchers. If you need additional information, photographs, measurements, etc., we will be delighted to provide that. Most of the photographs on this site are high resolution. They will expand when clicked on, or you can drag them to your desktop and bump them up. Note that all material on this site is copyrighted; although we share freely, please let us know if there’s anything you’d like to use. We genuinely welcome your questions, comments, corrections, and criticisms. Enjoy your visit! To collect, preserve, and archive radiosondes and related artifacts, documents, and ephemera; to educate and inform the public of the history of radiosondes, their role in meteorology, and their diverse designs; and to serve as a research collection for meteorologists, government agencies, weather historians, and students.